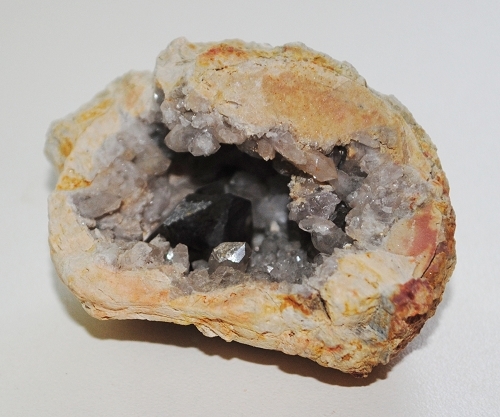 Morella Natural Black Smoky Quartz Crystal Geode from Mooralla, Eastern Victoria, Australia. 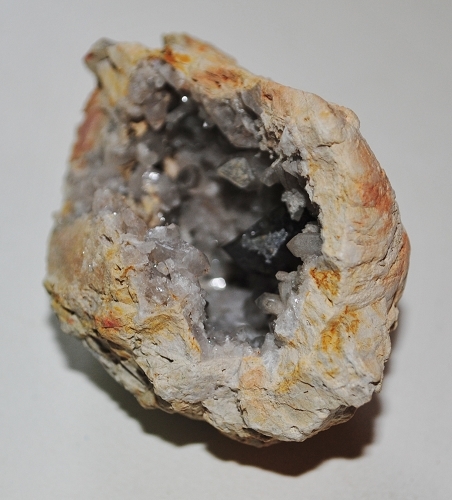 This natural large specimen has a collection of beautiful Black Smoky Quartz Crystals nestled in a sparkly druzy quartz and crystal point filled geode. Smoky Quartz is one of the most efficient grounding and anchoring stones available. 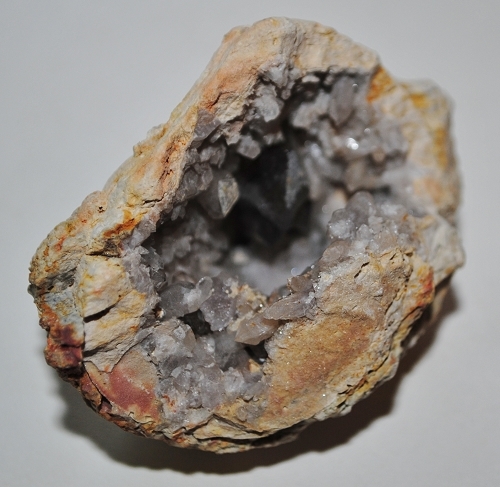 At the same time it is grounding, Smoky quartz also raises vibrations during meditation. It is also a protective stone and has a strong link with the base chakras. It has been said that Smoky Quartz aids acceptance of the physical body and the sexual nature, enhancing virility and cleansing the base chakra so that passion may flow naturally. 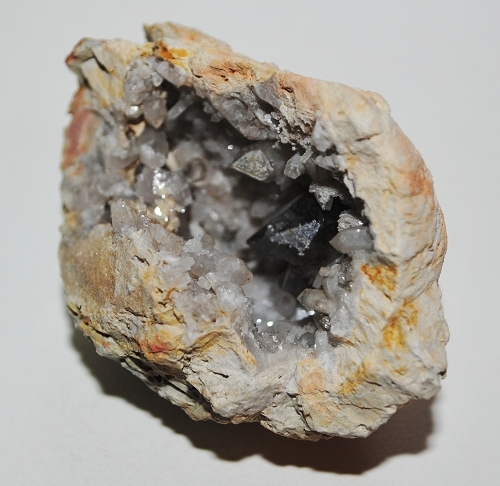 Smoky Quartz facilitates moving between alpha and beta states of mind and aids clearing the mind for meditation. Smoky Quartz aids with the assimilation of minerals, regulates liquids within the body, and benefits the reproductive system, muscle and nerve tissue, and the heart.